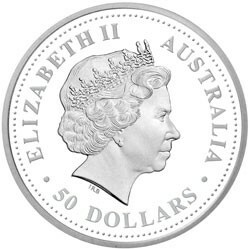 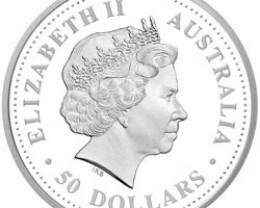 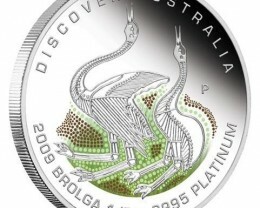 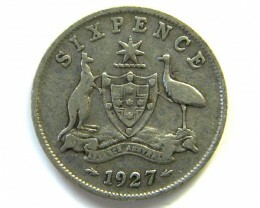 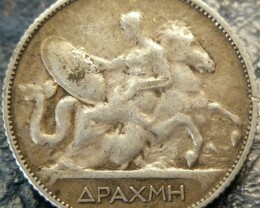 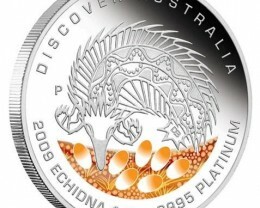 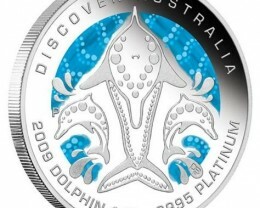 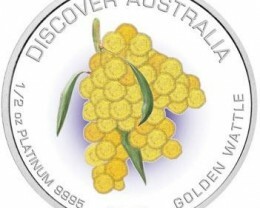 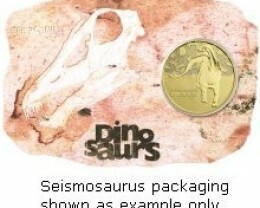 The coin’s reverse depicts the Golden Wattle (Acacia pycnantha ) in colour. 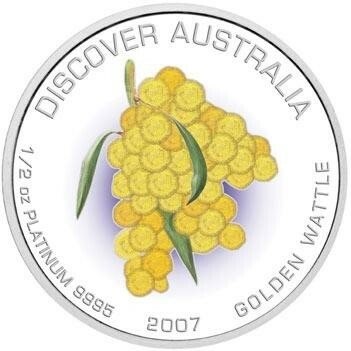 Although not proclaimed as Australia’s national floral emblem until 1988, the Golden Wattle had long been the popular choice. 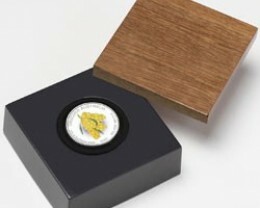 Growing as a shrub or small tree, its large fluffy golden-yellow flower heads with up to 80 sweetly scented blooms appear in spring. 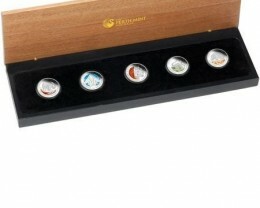 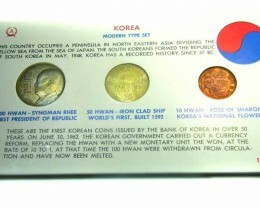 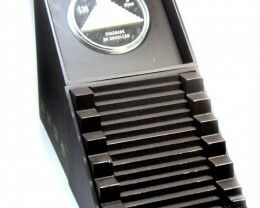 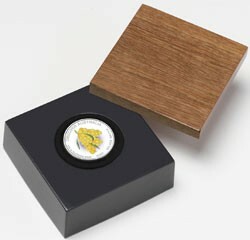 Each coin is housed in a superb presentation case with a lid made from Australian blackbutt timber. 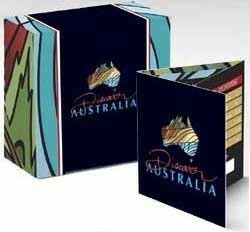 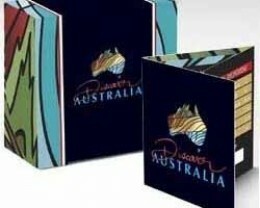 The case comes in a protective outer shipper featuring Discover Australia’s distinctive logo.